The elusive Asus ZenFone 4 was recently listed at the GFXBench, revealing that it could be the newest flagship device from Asus, probably being announced at the MWC 2017 to be held later this month. Asus has already announced two other mobile devices last month at the CES 2017. These were the ZenFone AR and the ZenFone 3 Zoom. However, there are expectations that ASUS will announce the flagship device, the ZenFone 4 at the MWC event. The ASUS ZenFone 4 appeared at recent listings on the GFXBench and shows some impressive specifications. 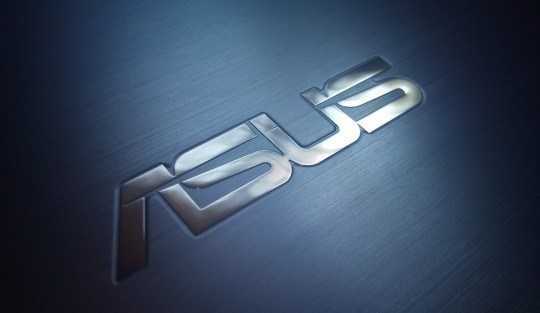 This has led to the speculation that the device will be a flagship model from ASUS. The ASUS ZenFone 4 has already been leaked a few times in the past few weeks. However, it seems that it will finally be revealed at the MWC 2017 to be held in the later part of February. The GFXBench recent listings show that the ZenFone 4 could present the latest flagship device from the company. There were rumors earlier that the device would be sold from May this year. The chipset on the ASUS ZenFone 4 is probably going to be the same as the one on last year’s device, namely the Qualcomm Snapdragon 820. However, it does come with other impressive specifications. The RAM is 6 GB and the internal memory is 64 GB. One of the most impressive specs revealed about the ASUS ZenFone 4 is that it will come with a large display of 5.7 inches, supporting a Quad HD resolution of 2560 x 1440 pixels. 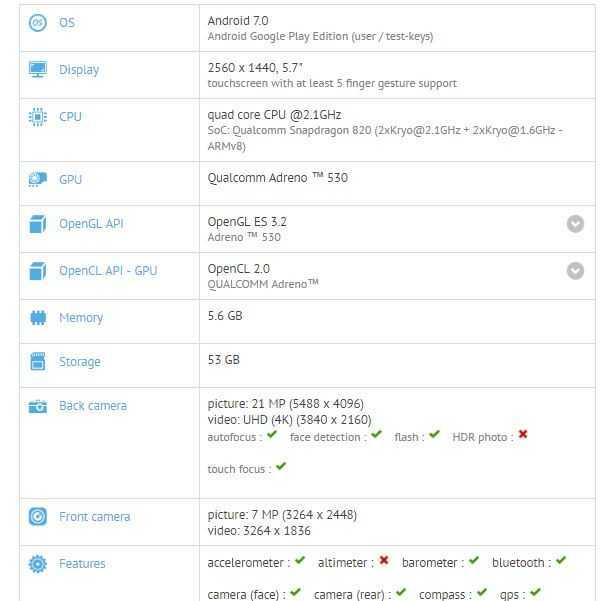 The GFXBench also reveals some other details regarding the as yet unannounced ASUS ZenFone 4. This is to do with the software and the camera features on the smartphone. For instance, the benchmark reveals that the device will be running on the Android Nougat, 7.0 version, though this is not a surprising feature considering that the device is a flagship smartphone from the company. Another detail revealed is that the ZenFone 4 will come with a rear camera of 21 MP along with a front shooter of 8 MP. These are the specs that were revealed by the benchmark. It is also to be expected that ASUS will offer several versions of the ZenFone 4 device, with differing memory and also different processors. This can be confidently stated going by previous releases of Android phones from ASUS. It is also expected that the upcoming ASUS ZenFone 4 will offer several options of colors as well. ASUS had previously released a ZenFone 4 in the year 2014, but the device was only 4 inches with meager specifications. The ZenFone 4 that has been seen in the GFXBench seems to be packed with high-end specifications. The listing on the bench mark does not show the name of the device directly, but it can be inferred from the top specs seen that they belong to the ZenFone 4 that is rumored to be launching in the month of May this year.